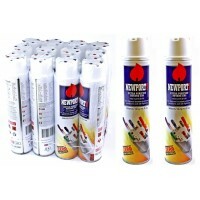 Newport Zero 300ml Extra Purified Butane Gas. 12ct. Newport Extra Purified Butane Lighter Gas is .. Lighter Leash 420 Series. Assorted 420 Designs. Stainless Steal Carabeiner Clip. Retractable Lighter.. 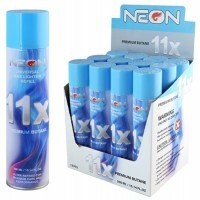 Neon 11x Premium 300ml Butane Gas. 12 Cans In A Pack. 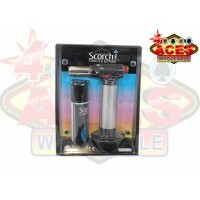 Ground And Freight Shipping On..
Scorch Torch Heavy Duty Soldering Torch With Butane In Blister Pack. 5.5". 1ct. Grou..
Scorch Torch Heavy Duty Soldering Torch With Gas In Blister Pack. 90 Degree. 7". 1ct. 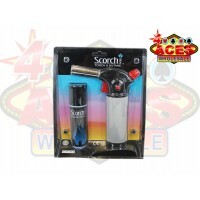 ..
Scorch Torch Large Table Torch With Butane Gas In Blister Pack. 7.75". 1ct. Ground A..